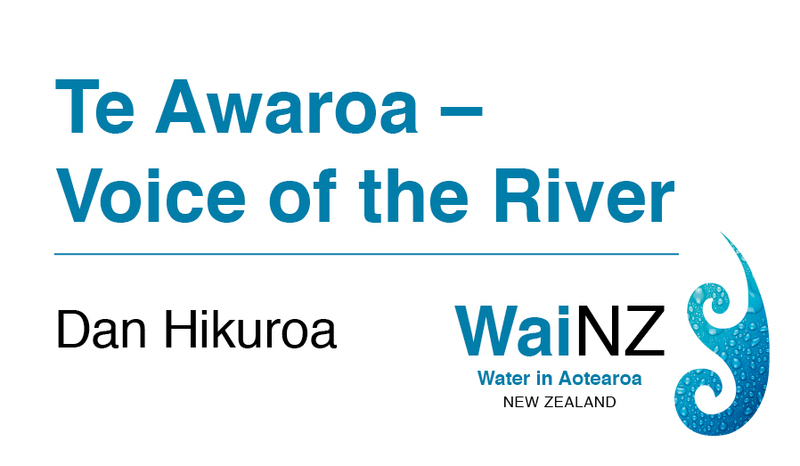 Last week, Centre of Research Excellence Te Pūnaha Matatini hosted #WaiNZ, a national conversation providing New Zealanders with an opportunity to read blog posts and other media from key influencers talking about their relationships with water. With permission, Sciblogs is re-publishing some of the blog posts here, starting with Dan Hikuroa‘s call to listen to the voice of the river. 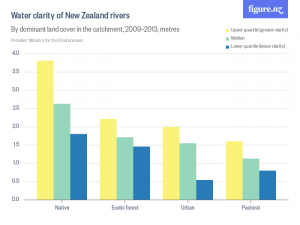 Across Aotearoa New Zealand, many rivers are disappearing or no longer safe for fishing and swimming, and we are seriously concerned about declining river health. 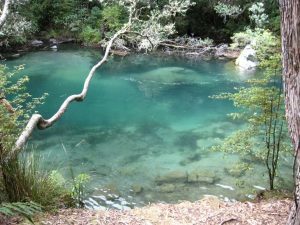 It seems like everyone I talk to from my generation or older had a favourite river or waterhole that they enjoyed as part of growing up as a Kiwi kid. When asked, very few them would swim in that river today – if it actually still existed. The ‘bottom line’ regulatory approach of the government’s freshwater reforms is anthropocentrically framed, and I argue, flawed. Inspired by and drawing from mātauranga Māori, I am part of the Te Awaroa team that aspires to catalyse a national movement of New Zealanders taking action to care for their waterways. A critical strand of this effort is to understand the issue from the perspective of the river – what would the river say? What is it saying? Buoyed by Te Awa Tupua Act 2017, whereby the Whanganui River has been accorded legal personality, recognised as an ancestor and an integrated living whole which flows from mountains to sea, we seek to articulate, and then empower the Voice of the River. Ko Wai-papa, Ko Wai-take, ko Manatu. the Waters of the ground, the Source of Waters, the ebbing. Taiao is considered as one, whole interconnected system, which comprises component parts – Taimoana the realm of water; Taiwhenua – the realm of land; Taitangata – the realm of living things; Tairangi – the realm of the atmosphere, parts that are never considered as discrete, individual pieces, but only ever as part of the whole, as they are inextricably linked. I have been privileged to have spent time with the Tarawera and some of its people over the past decade. 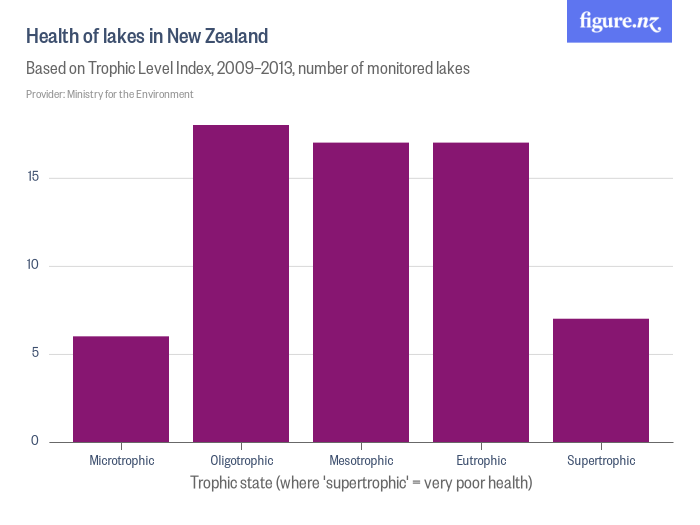 The tragic situation that has befallen the Tarawera is not unique. Across New Zealand, many rivers are no longer safe for fishing and swimming, and Kiwis are really worried about our rivers. And those are the rivers and streams that haven’t been subjected to the abject humiliation of having been buried alive in pipes, or those that only flow sporadically, if at all, as their waters have been over-allocated for irrigation or other purposes. 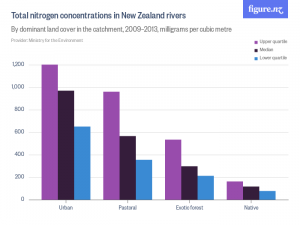 New Zealand is in a freshwater crisis. It’s not maybe, it’s not perhaps, it’s not it’s coming – we are in it. It’s no wonder then that the OECD has told us that our growth model is approaching its environmental limits. It’s no wonder then that the state of our freshwater is the environmental issue of highest public concern. The anthropocentrically framed ‘bottom line’, ‘humans first’ regulatory approach of the government’s strategy for freshwater, I believe, is flawed. For example, $44 million funding to enable rivers and lakes across NZ to be improved compared with $400 million to fund irrigation Investment. Sadly, NZ is not alone, the truth is that dominant civilisations on the planet are behaving in a way that is leading our children and our children’s children and our children’s children’s children into a bleak, unsustainable future, that most of us don’t want. The details of what we are doing to Earth and how harmful our impacts are, are complex and some of the facts controversial, or even just being ignored. However, it is patently obvious that we humans are behaving in a manner which is destroying the Taiao. It seems that we just don’t care. Focusing back now to NZ and its rivers, decision-makers argue about national standard parts-per-million this and dissolved oxygen limit that, missing the point entirely that in whatever techno-scientific terms and rationalisations are being used to justify the decisions – our rivers are dying. Business as usual will condemn our waterways and with it our people, our food and recreation sources, our economies, our identity to certain death. Te Awaroa, Voice of the River is not business as usual. Te Awaroa is a research and action project intent on catalyzing and inspiring a national movement of New Zealanders taking care of their waterways with a goal of 1,000 rivers in a state of ora (health) by 2050. Te Awaroa seeks to transform New Zealanders’ relationship with rivers, founded upon a kinship relationship with Taiao, and building on practical and personal connections to foster a duty of care. Although a kinship approach is drawn from a Māori worldview and knowledge base, the idea enjoys widespread support of many Kiwis, as it is consistent with how many of us ‘feel’. Within this framework Te Awaroa will use participatory and action research approaches along with mana whenua monitoring, maintenance and enhancement to allow the emergence of newly re-discovered and innovative approaches and tools to establish healthy relationships between a waterway and its people, animals and plants, to bring about a very different way of living with rivers. The perception of apathy I mentioned earlier is just that, a perception. In reality, dozens if not hundreds of committed, passionate and dedicated individuals and groups are working tirelessly around Aotearoa New Zealand to achieve better outcomes for our rivers and waterways. I learnt from the Coast Salish First Nations people of Vancouver Island that because we have two ears and one mouth, it is twice as important to listen as to speak. 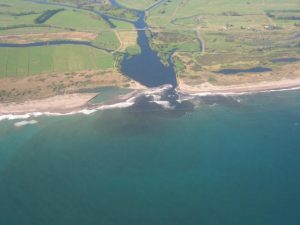 Inspired by that paradigm, a critical difference of the Te Awaroa effort is to reframe the issue from the perspective of the river – what would the river say? What is it saying? We seek to listen, then articulate, and then empower the voice of the river, drawing from all knowledge available. We seek to understand river health: what the water quality is – nutrients, sediments, pathogens, human, animal and industrial waste and whether there is enough water for the flora and fauna to thrive. We seek to understand river behavior: the underlying geology, fluvial geomorphology, flooding. When a river floods, it is a river behaving like a river. We seek the rivers’ stories – how we know the river – from multiple views and perspectives. Ko au te awa, ko te awa ko au. Feel a sense of powerlessness in the face of the relentless machine that continues to take and take and take. Therefore, the aim of the Te Awaroa Voice of the River approach is to reintroduce people to their waterways, to rekindle those relationships, by exploring whakapapa, sharing river narratives, making hikoi along rivers, articulating the voice of the fish, the eels, the algae, the macroinvertebrates, the behaviour of the river. Collectively, these ‘voices’ constitute the ‘Voice of the River’. 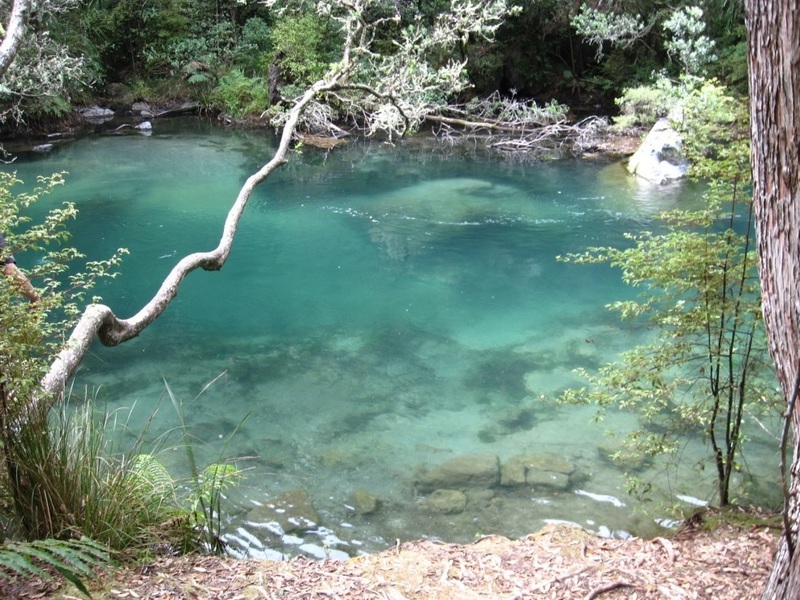 One of the few exceptions to the constant onslaught being wrought on our waterways is Te Mana o te Wai – a section of the National Policy Statement on Freshwater Management that flows out of a Māori kinship framing and mātauranga Māori. It asserts that water is a taonga to Māori and it carries mauri. This is reflected in the concept of Te Mana o te Wai – the innate relationship between te hauora o te wai (the health and mauri of water) and te hauora o te taiao (the health and mauri of the environment), and their ability to sustain te hauora o te tāngata (the health and mauri of the people)”. In effect, this approach says – first, it is the right of a river to be a river, second, we need to ensure the integrity of the catchment and flora and fauna, and third, only then can humans seek to derive sustenance. Dr Daniel (Dan) Hikuroa, a Principal Investigator at Te Pūnaha Matatini, is an earth systems scientist at the University of Auckland who integrates mātauranga Māori (Māori knowledge) and science to realise the dreams and aspirations of the communities he works with. Dan’s many projects include the co-writing of the 2014 State of the Hauraki Gulf Environment Report. Kia ora, Aotearoa. We’ve asked leading environmental, social and health researchers to share their personal and professional perspectives about the state of our water and what water means to us as New Zealanders. Follow their blogs at tepunahamatatini.ac.nz and across social media with #WaiNZ. Where possible, commentary will be backed up by data from Figure.NZ. Their incredible charts are based on data sourced from public repositories, government departments, academics and corporations. Check out their #WaiNZ data board and sign-up to create your very own data board on any topic that interests you.